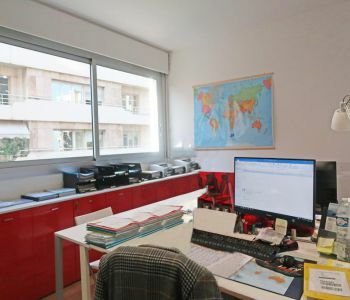 Ideally located one-bedroom apartment, in excellent condition, currently converted into an office however it can also be used for residential purposes. 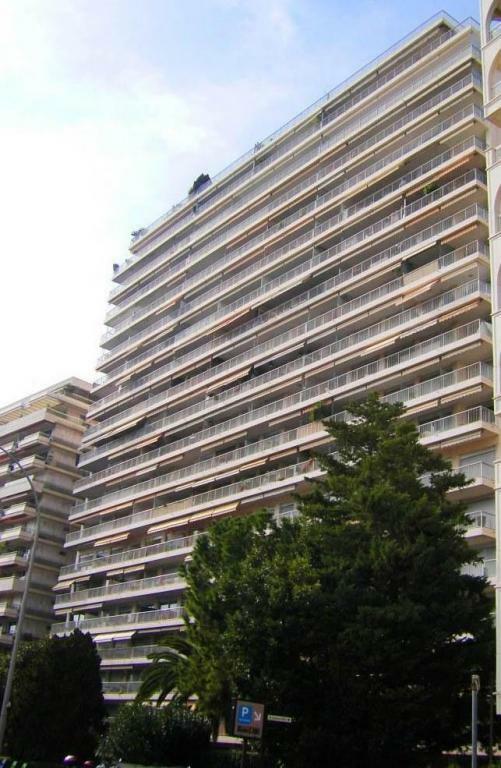 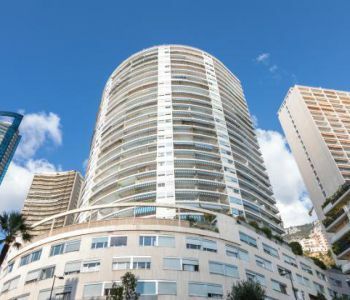 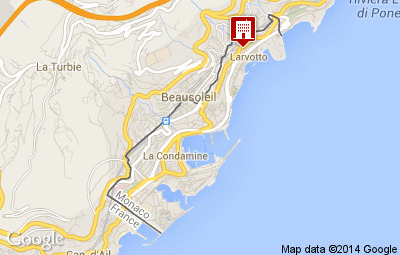 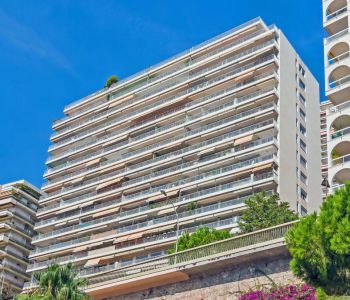 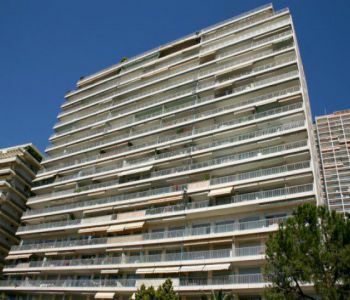 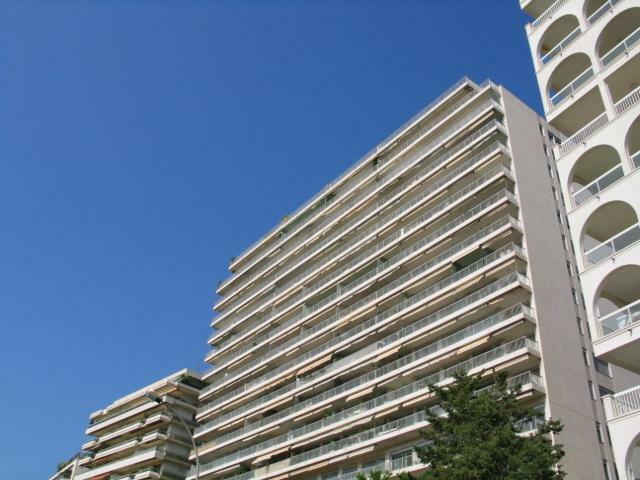 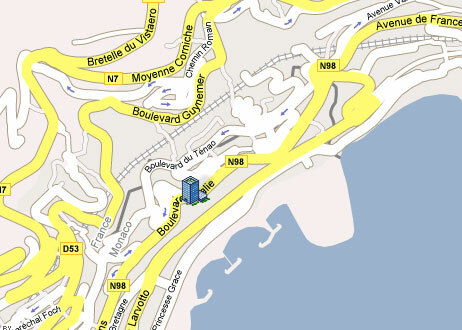 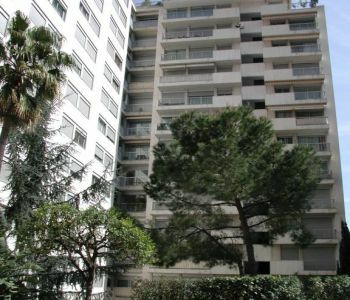 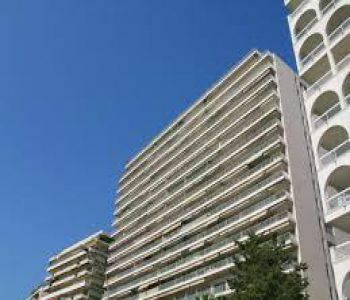 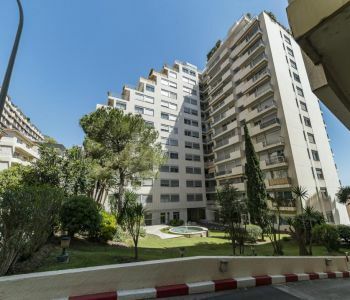 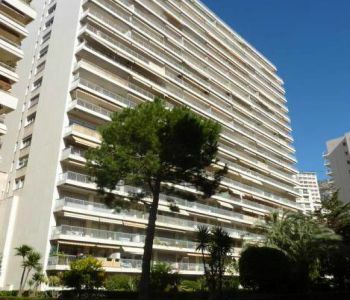 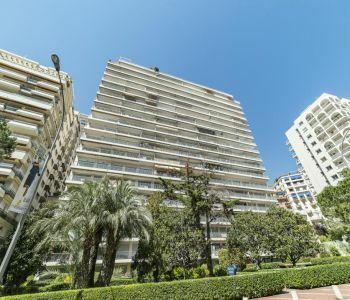 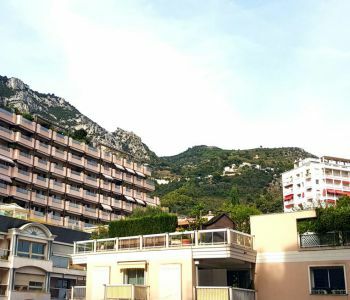 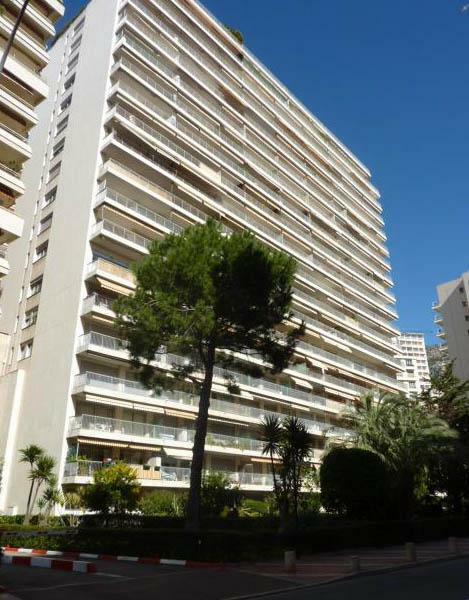 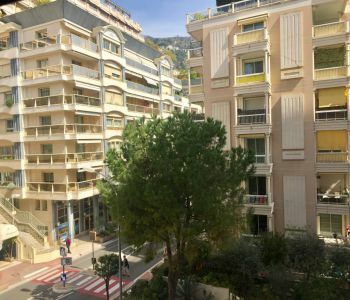 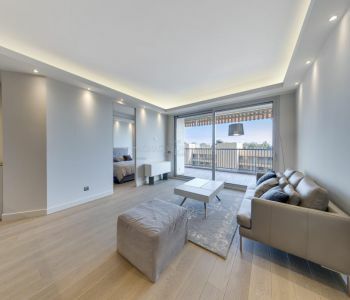 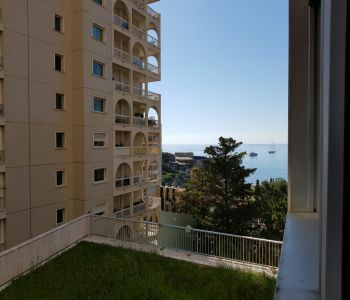 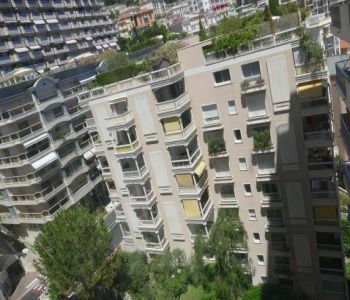 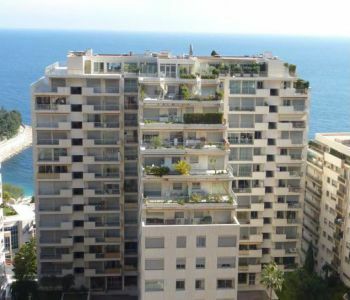 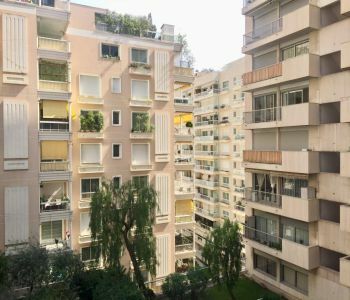 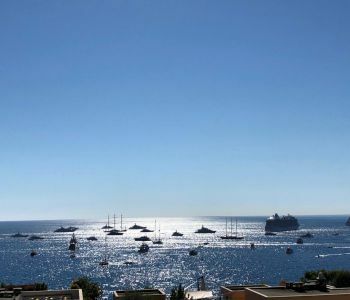 Situated on the 8th floor of a sought-after building offering 24h concierge service as well as easy access to both the boulevard des moulins, the beaches and the Monte Carlo Country Club. 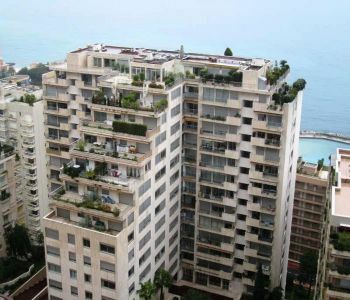 Possibility to acquire a parking space separately. 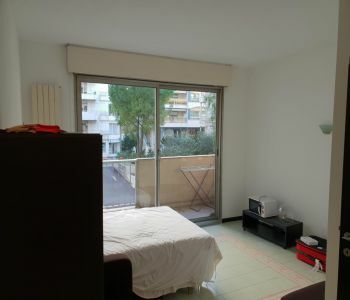 It is composed of a separate kitchen, a spacious and bright living room, as well as a bedroom with shower room. 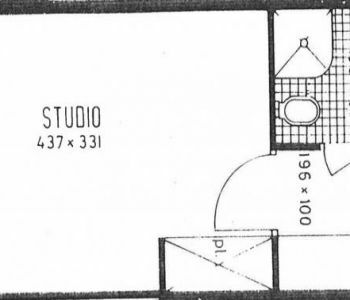 In the bedroom, further wardrobe space is available in addition to those found in the entrance hallway. 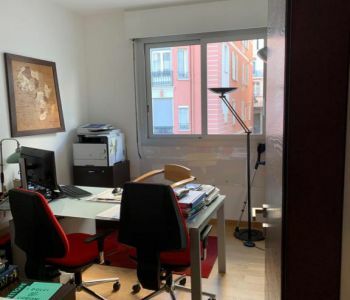 Situato all'8 ° piano, questo appartamento di uso misto, attualmente trasformato in ufficio sono i seguenti: un ingresso, una cucina, un bagno con WC, camera da letto e soggiorno insieme. 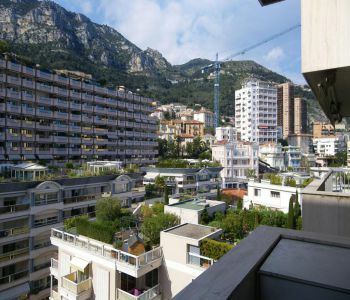 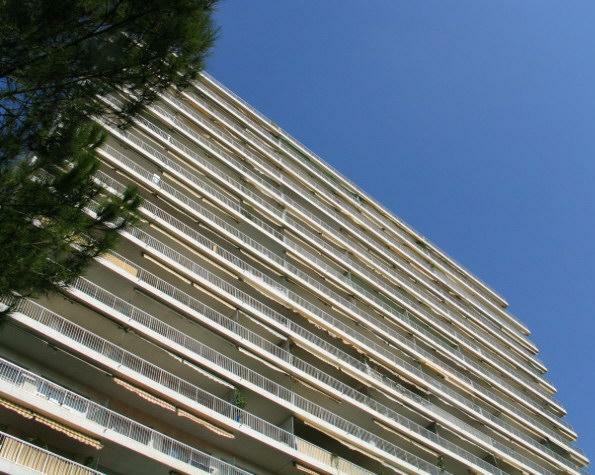 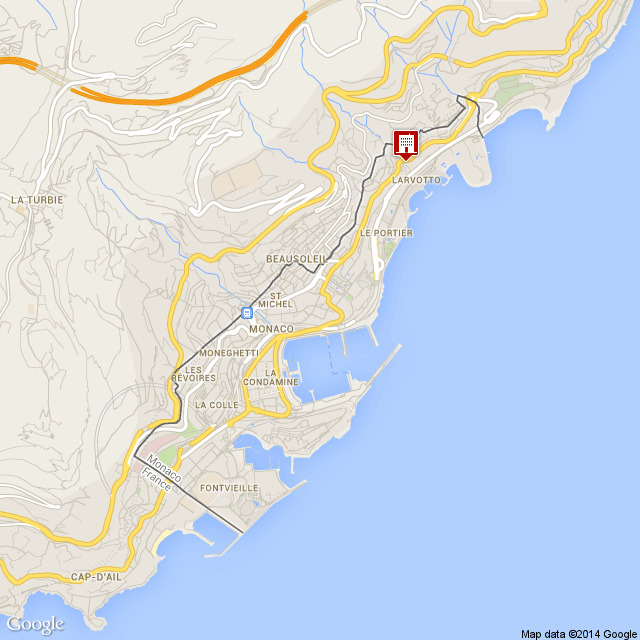 Grazioso monolocale, completamente ristrutturato, di una superficie abitabile di 21 m², situato in un piano alto di una residenza del Boulevard d'Italie, chiamata CHATEAU D'AZUR, con facile accesso alle spiagge.